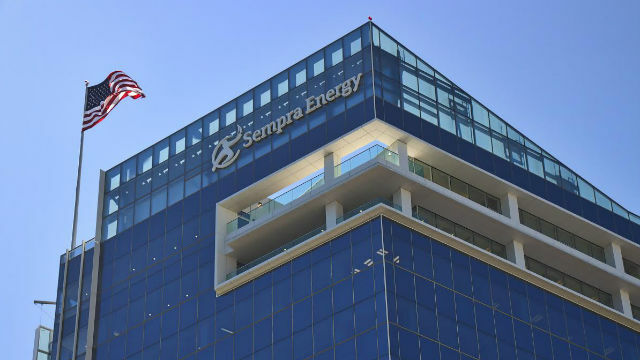 Sempra Energy, the parent company of San Diego Gas & Electric, on Tuesday reported a 10 percent increase in earnings for the second quarter. The San Diego-based utility company earned $295 million, or $1.17 per share, compared to $269 million, or $1.08 per share, in the second quarter of 2014. Revenue declined to $2.367 billion from $2.678 billion a year ago. The latest earnings include a $36 million after-tax gain on the sale of a portion of the Mesquite solar facility in Arizona. In addition, new rules from the California Public Utilities Commission require revenue to be seasonally adjusted, reducing the amount reported in the second and third quarters. Sempra Energy reaffirmed its forecast of 2015 adjusted earnings-per-share of $4.60 to $5. Sempra is a Fortune 500 company with 17,000 employees serving more than 32 million energy consumers worldwide.